follow the instructions below to receive the app. 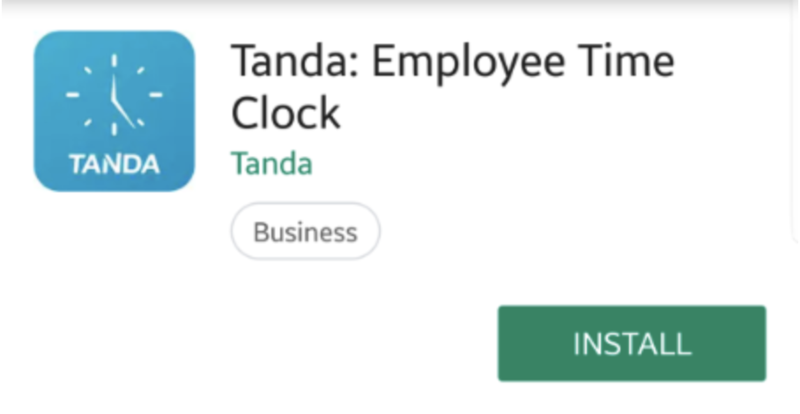 Note: please ensure all your pending clock-ins have been sent to My Tanda from your current Time Clock. This Time Clock will be available for everyone on 29th of January 2019. 2. If you have the app installed already, tap Update. Otherwise, tap Install. 4. 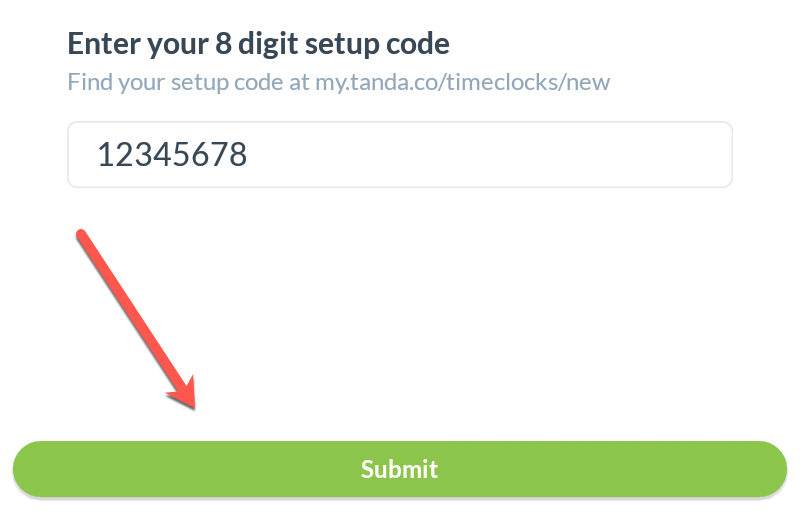 Sign into your My Tanda account or enter an 8 Digit setup code from https://my.tanda.co/timeclocks/new and tap Submit. You can also use your special 2-week code that has been emailed to all organisation admins. Your employee passcodes will automatically sync to this Time Clock. They can begin using their regular passcodes to clock in, clock out and even clock breaks. 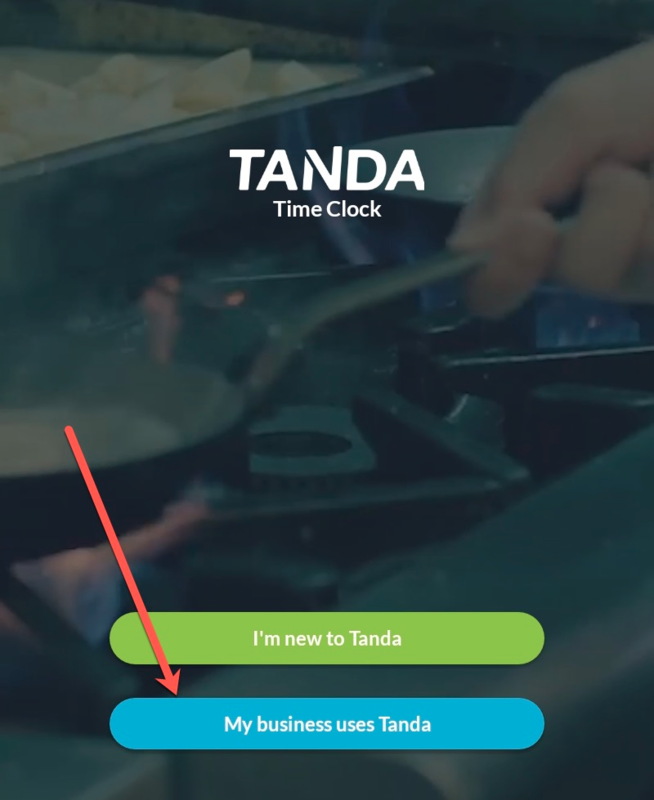 If you run into any problems, contact use via support@tanda.co or via the blue chat-bubble in the bottom right-hand corner.